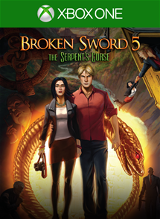 Broken Sword 5: The Serpent’s Curse is a point-and-click adventure game from Revolution Software. It’s a long standing adventure series on the PC but this is the first in the series to make it’s way to the Xbox ONE. You play as both George Stobbart and Nico Collard as you investigate a robbery slash murder at a art gallery. Each character has their own approach and story and you’ll be switching back and forth between them quite frequently. The graphics are very clean with nice looking set pieces and fully animated characters. The characters movements are very smooth and Broken Sword doesn’t suffer from standard point-and-click syndrome where characters sort of shuffle and warp to objectives. An adventure game, and in particular a point and click, are made by two things. Their story and their puzzles. Although the overall story and script are quite good, the tone comes off as actors simply reading a series of lines out of context. The interactions between characters lack a sense of emotion. Plus some conversations drag on for what seems like an eternity. I’m looking at you Paris waiter. The puzzle are very well thought out and run the gambit from fetch quests to contained single scene puzzles. There really isn’t anything new puzzle wise here, just puzzles done right. This game also strictly adheres to the old adventure rule: If you can pick it up, you will need it later. There is some good depth to the game and even with a guide (which you are doing yourself and the game a disservice by following one) Broken Sword will take you several hours to finish. As with all point-and-click adventure games there is a fair amount of back and forth between locations as new clues takes you back to old locations to look for new information but the loading is quick and each visit tends to feel unique in it’s approach. 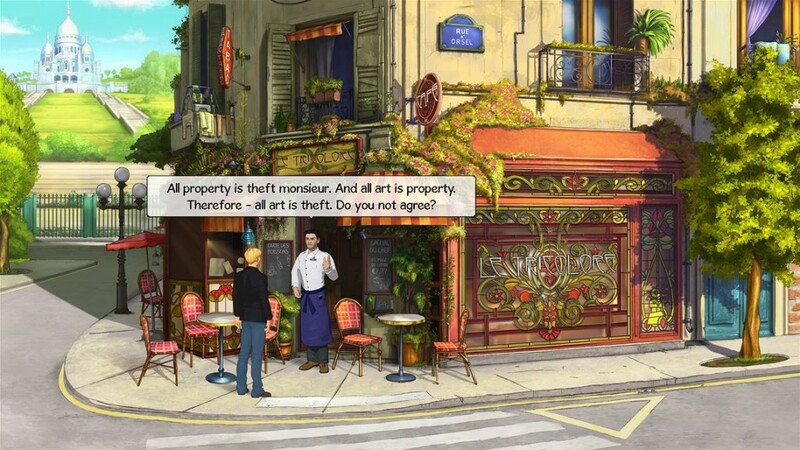 There are several side characters in the story that come from previous Broken Sword games and if the ONE version is your first journy to this world you’ll be missing out on some of the inside jokes and references. I hope 5 is a success on the ONE as I would definately enjoy seeing more of this universe and learning more about these characters. The one other thing I want to point out is that there are achievements tied to very specific actions, almost exclusively in the second half, and if screwed up would require you to redo the entire game. The game does have a save feature so make sure you use it as the default is to simply save right on top of your previous save. 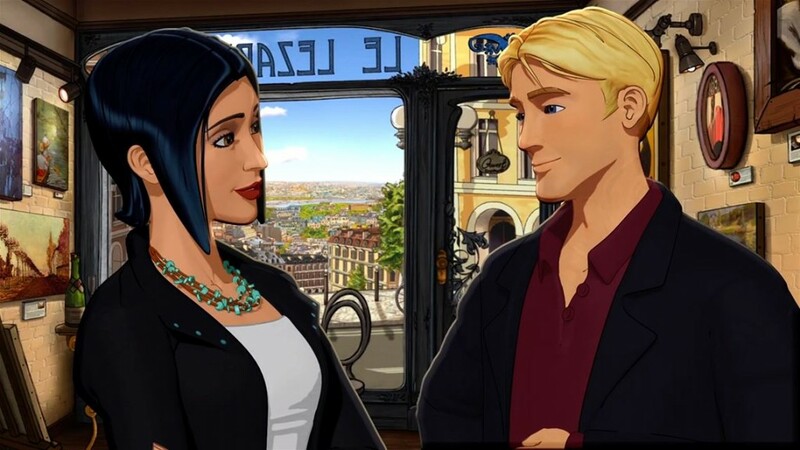 Broken Sword 5: The Serpent’s Curse doesn’t reinvent the point and click genre but it knows it’s heritage and it creates a enjoyable deep story with varied and interesting puzzles. If you’re a fan of the genre you won’t be disappointed.